Click on picture to see more information. To see pictures from this event, click here. 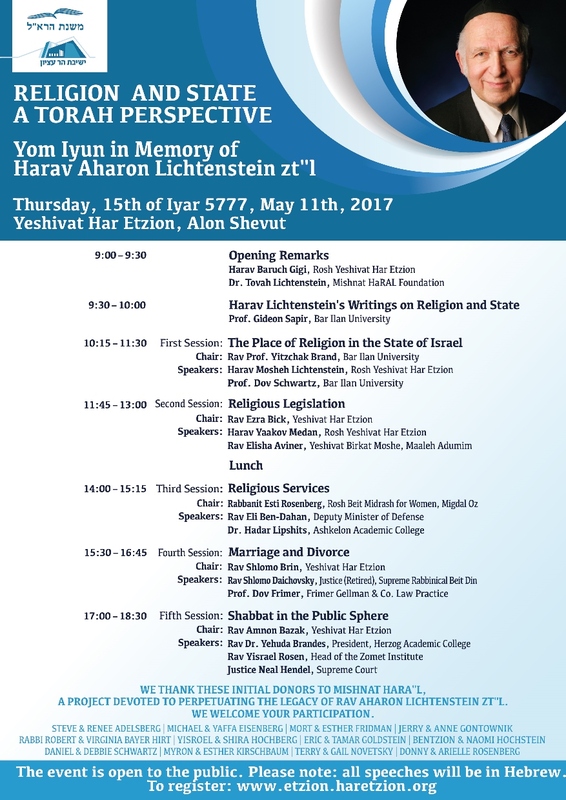 Prof. Dov Schwartz, Bar Ilan Univ. 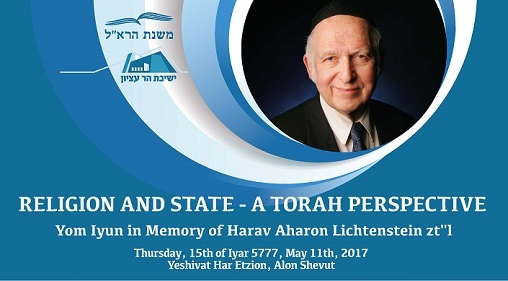 FOR MORE VIDEOS RELATING TO MOREINU HARAV AHARON LICHTENSTEIN ZT"L, CLICK HERE.